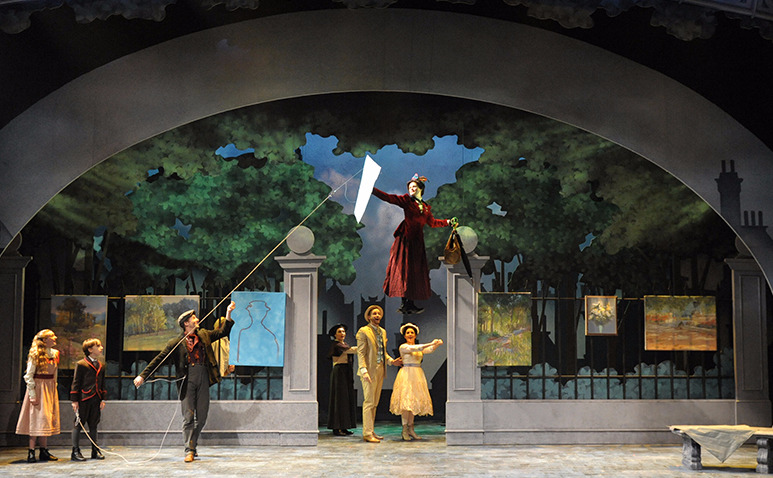 charmcityartsmaven: “MARY POPPINS” @ OLNEY THEATRE CENTER IS EXTENDED TO JANUARY 8! “MARY POPPINS” @ OLNEY THEATRE CENTER IS EXTENDED TO JANUARY 8! 20% Off Adult Tickets to A Christmas Carol. To redeem, visit olneytheatre.org, select ADULT ticket type and enter code CHM20 or call the Box Office at 301.924.3400 and mention the code. Valid for all performances of A Christmas Carol. Subject to availability. Not to be combined with other offers. Not valid on previously purchased tickets. All sales final. This deal expires Sunday, December 11 at 11:59 PM. END 2016 WITH MUSIC @ AN DIE MUSIK LIVE! JANUARY’S JUMPING @ THE CREATIVE ALLIANCE!